In case you’ve been under a rock here’s an update via BWS on last week’s Merimbula Classic event. Ben has an amazing record at the event, the combination of home town advantage, true surf style focus and the relaxed format suits Ben just right. 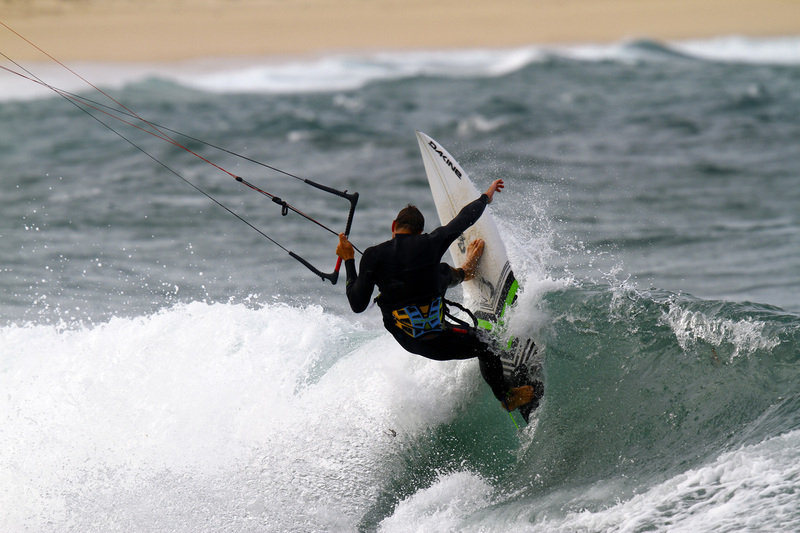 kitesurfing title at the 35th annual Merimbula Classic event. competitors all hunting for a place on the podium. 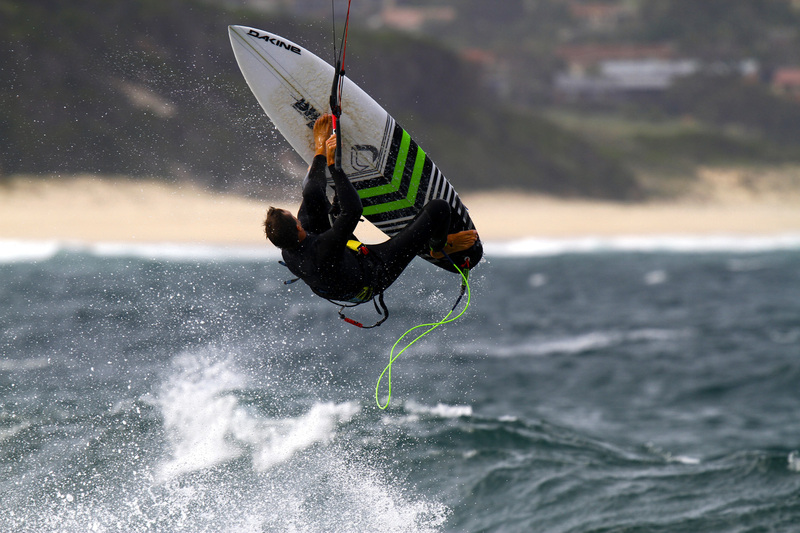 possible with a kite and surfboard. the challenge of the wind. Ben doesn’t do a lot of events, focusing more on instructional projects and promoting his brands and sponsor but the Merimbula Classic suits his approach perfectly.